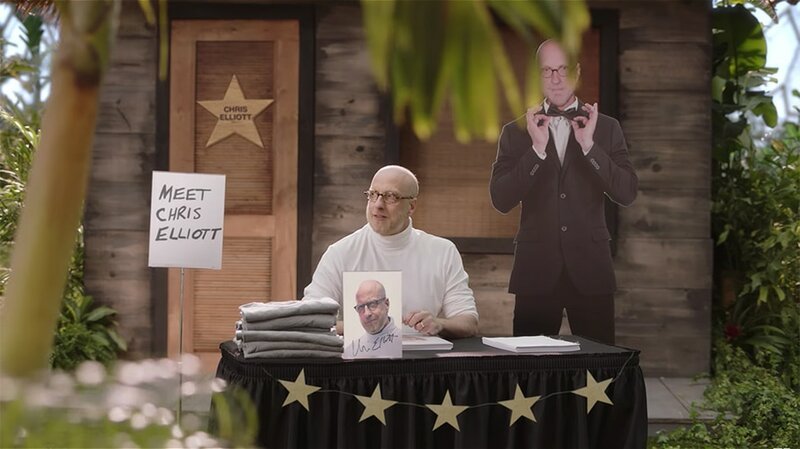 Comedian Chris Elliott starred in Avocados From Mexico's Super Bowl spot last year. Avocados From Mexico will have a 30-second spot in the Super Bowl for the fifth consecutive year in a row. The trade group will continue its tradition of lighthearted and humorous ads but will work with a different creative agency this year, Energy BBDO, after consolidating its business with the agency earlier this year. For the last four Super Bowl campaigns, Avocados From Mexico worked with Austin creative shop GSD&M. The ad will appear during the second quarter of the Feb. 3 game, which will air on CBS this year. Havas Media will manage media, while Richards Lerma will run digital and Ketchum will handle PR. This year, Avocados From Mexico plans to use the Super Bowl to reinforce the worth of its avocados with the tagline “Always Worth It,” as the fruit has “that combination of delicious flavor, healthiness and year-round availability,” explained Alvaro Luque, CEO of Avocados From Mexico. The campaign will feature a celebrity, but Luque declined to say who that will be just yet, claiming the trade group will reveal that in the coming weeks. 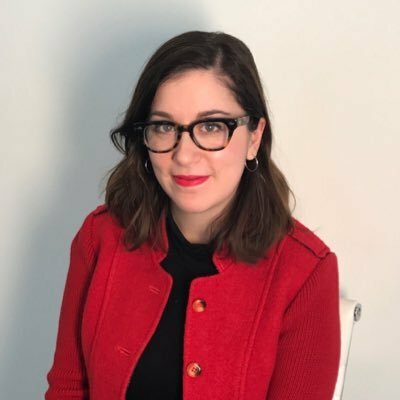 While Avocados From Mexico will take a similar approach with its creative campaign roll-out—releasing a 15-second teaser, a 60-second digital version of the spot and a 30-second ad for the game—it will push to have a more integrated 360-campaign than it has before adding its food service team to the mix this year. Over the last five years, the Super Bowl has been highly successful for the trade group, explained Luque, adding that it will keep its catchy Avocados From Mexico jingle even though it has changed creative agencies. Avocados From Mexico measures its Super Bowl success by looking at how many pounds of avocados were brought into the country every single year before the game, usually looking at the four weeks prior to the Big Game.